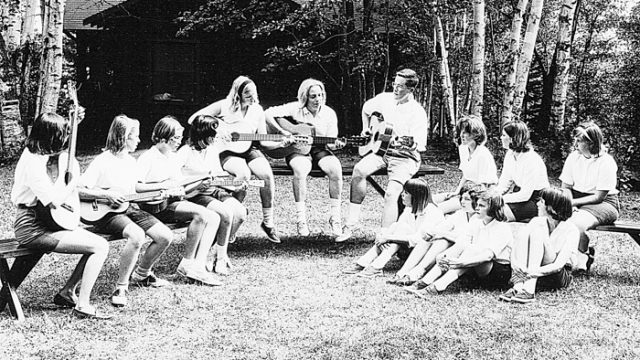 Clearwater Camp was established in 1933, and we’re proud of our history. 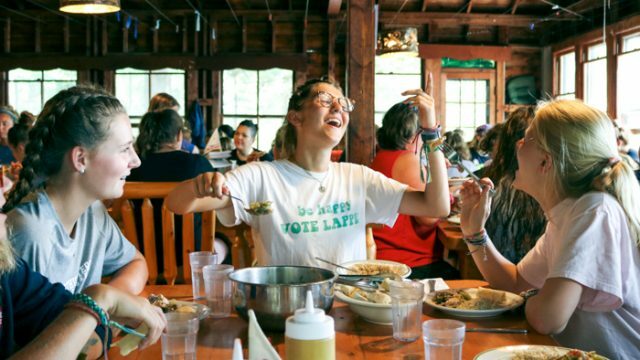 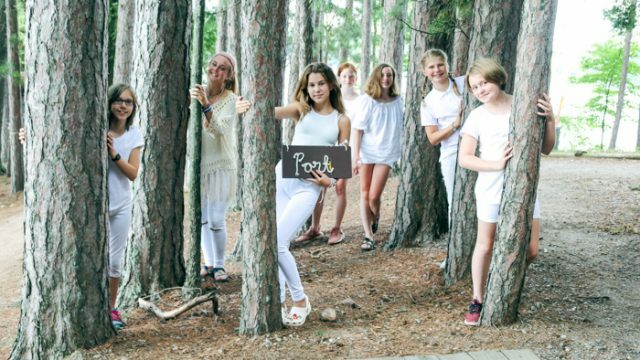 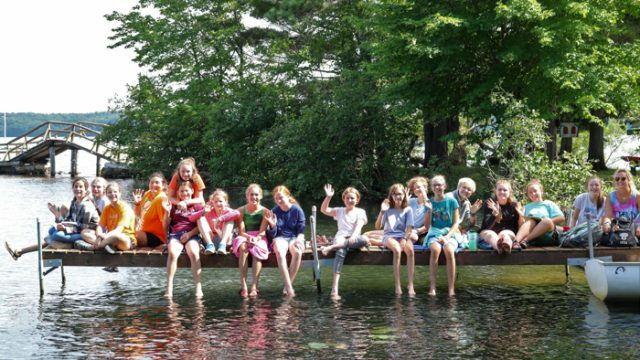 We’ve provided a rustic summer home for girls ages 8-16 for 85 years; helping girls build confidence, adventurous spirits, and friends for a lifetime. 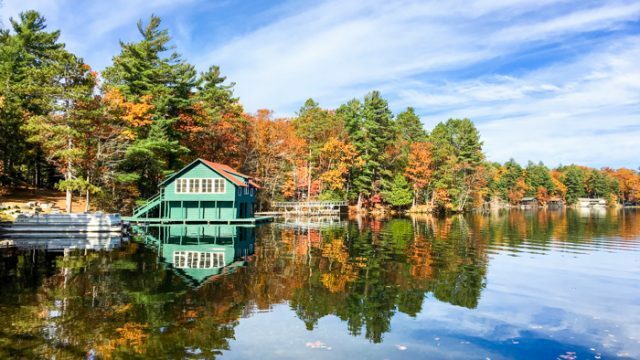 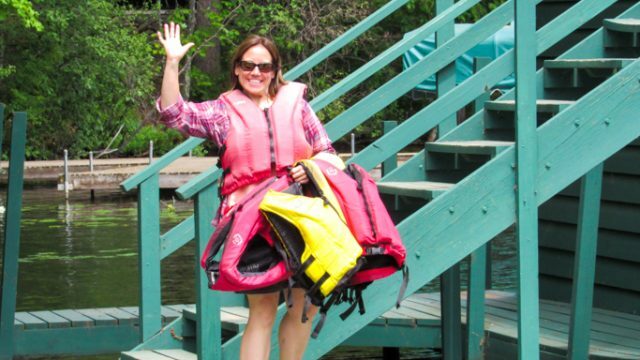 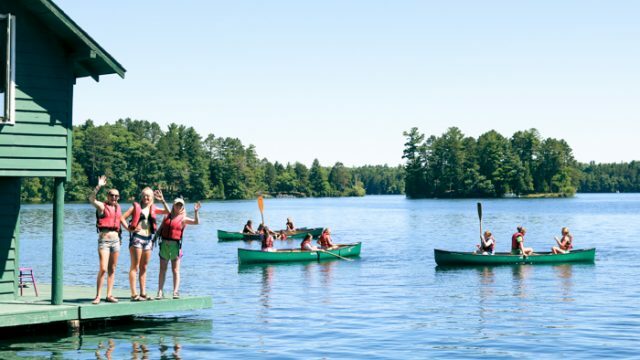 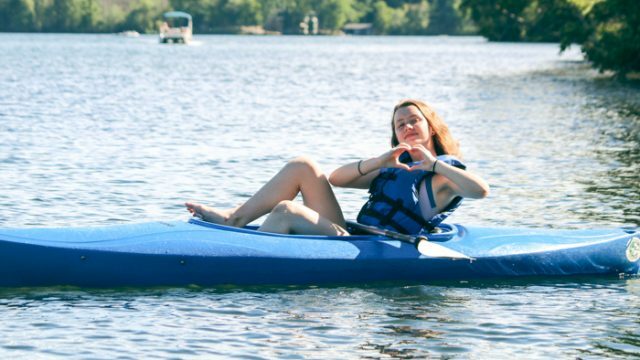 Our setting is perfect for girls to get outdoors; we’re located in the magnificent Northwoods of Wisconsin on the shores of crystal clear Tomahawk Lake in Minocqua, WI. 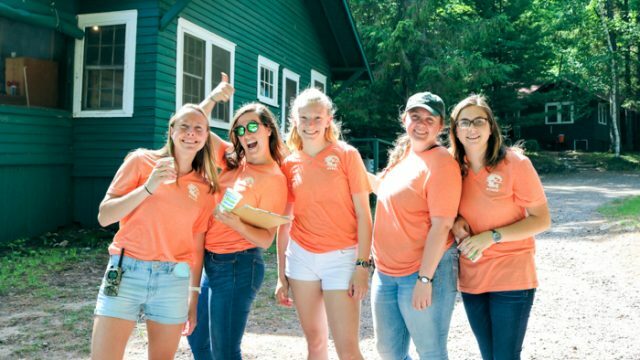 These pages provide you with helpful information about Clearwater’s unique approach to raising the next generation of women leaders. 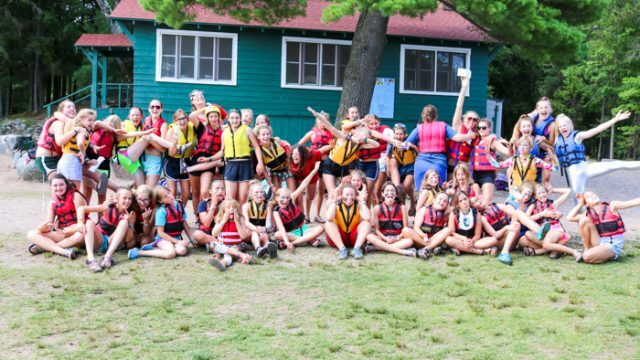 Since 1933, Clearwater has been a place where kindness is kindled, respect is recognized, unconditional love flourishes, integrity and confidence are instilled, and resourcefulness is required. 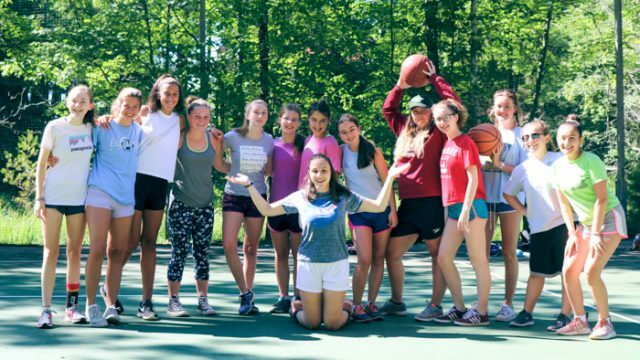 If you’re looking for a traditional sleep-away summer camp for girls, we promise the summer of a lifetime!